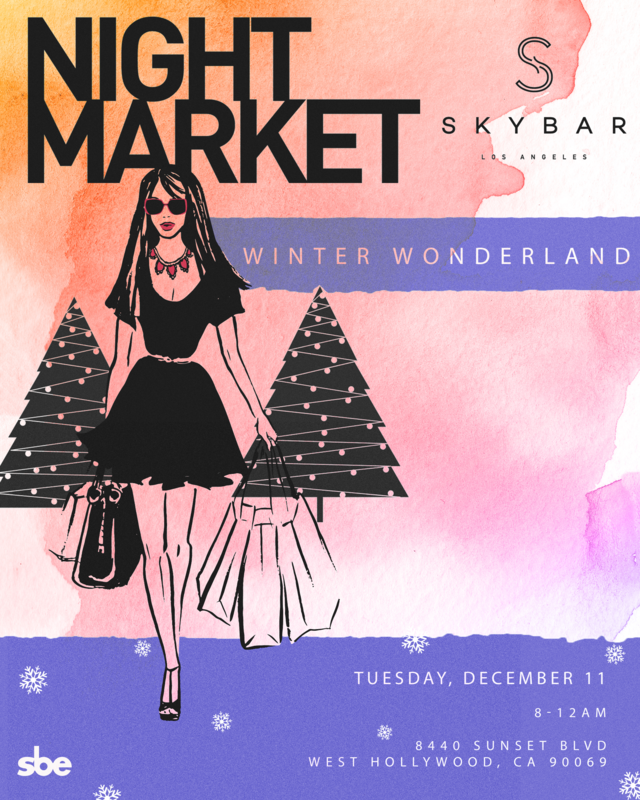 On December 11, Skybar transforms into your Winter Wonderland. Experience our Night Market shopping event like never before with over 30 local vendors bringing you holiday cheer. Entry is at the doorman's discretion. No tickets for sale.